U.S. News and World Report: How would you grade this administration so far? DEMOCRATS WHY ALL THE NAZI RHETORIC? If This Happen TODAY In America: Saboteurs Land on Long Island! White House caves on veterans plan, but what was it thinking? 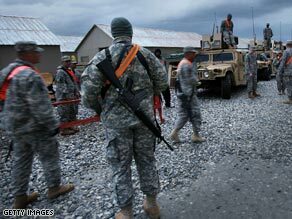 Lawmakers say they'd reject a proposal to make veterans pay for treatment of war wounds with private insurance. But the proposal would be "dead on arrival" if it's sent to Congress, Sen. Patty Murray, D-Washington, said. Charging for service-related injuries would violate "a sacred trust," Veterans of Foreign Wars spokesman Joe Davis said. Davis said the move would risk private health care for veterans and their families by potentially maxing out benefits paying for costly war injury treatments. Please direct your calls to Gov Chris Christie at: 609-292-6000. 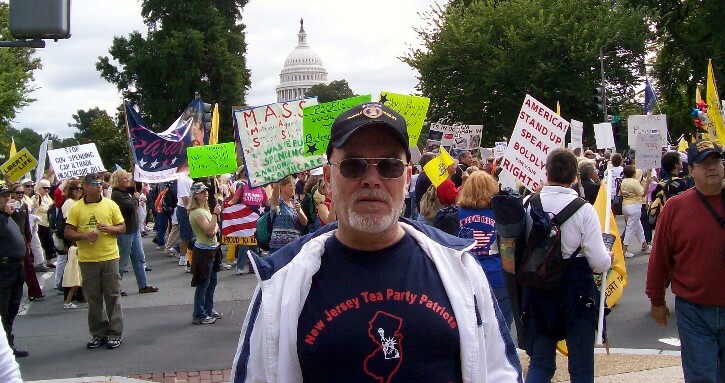 It's time, Governor Chris Christie asks for a formal investigation of the Cover-up. 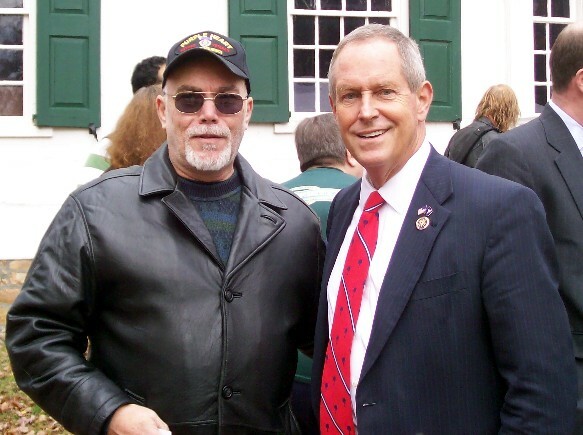 Below is Jack Cunningham standing with Congressman Joe Wilson at the Morristown, New Jersey Tea Party on November 1, 2009. Eight years of battle is about to be successful. Here's a picture of a 260 mountain lion. Full picture and story at the next link. He was the Plaintiff against a corrupt law firm in a Legal Malpractice case.